Thank you for choosing American Blues Theater! We want your experience to be as memorable as our productions. We’ve collected information to enhance your visit, such as directions and parking near the venue, neighborhood dining and hotels, box office information, and questions about accessibility. 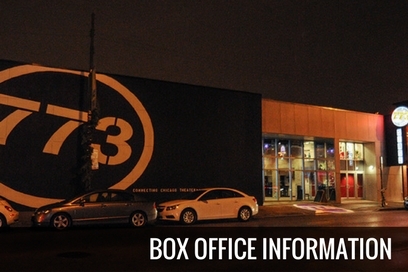 You can purchase tickets online, by phone, in person at the venue, and make special requests. We offer discounts for students, senior citizens, military personnel, and groups of 6+. 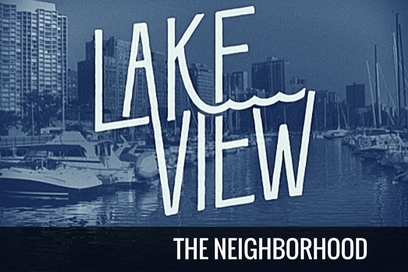 Anchored by a beautiful stretch of shoreline to the east and dotted with train stops from two ‘L’ lines, Lakeview is one of Chicago’s liveliest and most accessible neighborhoods. 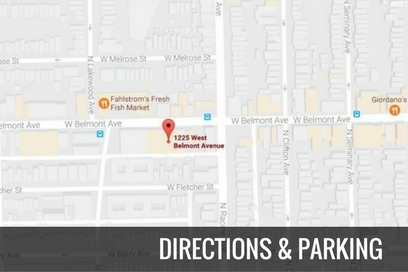 American Blues Theater performs in the Chicago’s Lakeview neighborhood at 1225 W Belmont Avenue inside Stage 773, conveniently located near many shops, public transportation, and parking options. 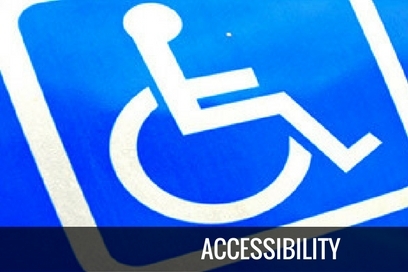 American Blues Theater performs at a venue that is fully accessible and reserved wheelchair seating in each theater upon request. Patrons with special needs are encouraged to contact the box office in advance and arrive early for seating assistance.